“Since 2005 Picopoint and Lancom are working together to build a solution for public wireless access of the highest quality. Both companies are striving for the best and keep each other informed on the latest topics. When needed for our customers the solution will be adapted from both sides. The trust that Lancom has gained in Picopoint is very high and stable and a solid base for a great joint venture”. Case Delivery of high quality branded guest access, marketing analytics and interaction via all Lancom wireless equipment. Objective Enabling the Gatekeeper Wireless platform to run on all Lancom wireless equipement. 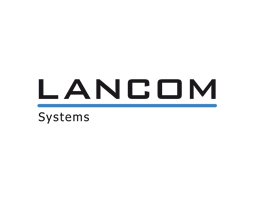 Result Today Lancom is our primary hardware vendor, providing more than 3000 devices in our customers Wlan networks.